Camping at the Caravan and Motorhome Club (previously The Caravan Club) is a great alternative to caravanning, and we have over 50 UK Club sites with tent camping pitches waiting just for you. Our tent camping areas are accessible to everyone, so your friends and family can join you when you go camping or caravanning with the Club. Pitch up and enjoy all the great aspects of our caravan and motorhome parks open to camping in the UK. Explore rugged Dartmoor from Exeter Racecourse Caravan Club Site or Modbury Caravan Club Site and drive leisurely down country lanes to Hillhead Caravan Club Site or Exebridge Lakeside Caravan Club Site in Devon. 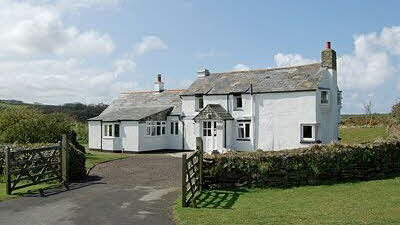 Stop at Trewethett Farm Caravan Club Site, Merrose Farm Caravan Club Site or Treamble Valley Caravan Club Site in Cornwall on your way through to Land’s End or turn north towards the picturesque bay of Port Isaac near Camelford Caravan Club Site or further still to Woolacombe and visit the northern coast at Willingcott Caravan Club Site. 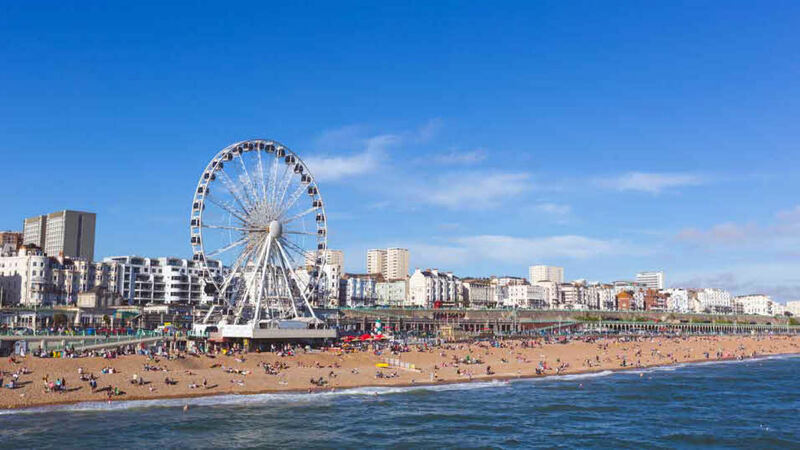 The South East of England has a rich mix of historical cities and wonderful sea bordered countryside. You can visit London from either our Abbey Wood Caravan Club Site or Crystal Palace Caravan Club Site. Stroll along the beach from Brighton Caravan Club Site or Rowan Park Caravan Club Site, explore Kent from Black Horse Farm Caravan Club Site or Daleacres Caravan Club Site or walk the Surrey Hills at Alderstead Heath Caravan Club Site. In neighbouring Crawley is Gatwick Caravan Club Site, located near to the airport - a great site for exploring the Sussex countryside and a perfect stopover if you're planning to jet off. Hunt for fossils along Dorset's Jurassic Coast from Crossways Caravan Club Site to Bridport Bingham Grange Club Site and feel humbled by the mighty Stonehenge from Morn Hill Caravan Club Site. 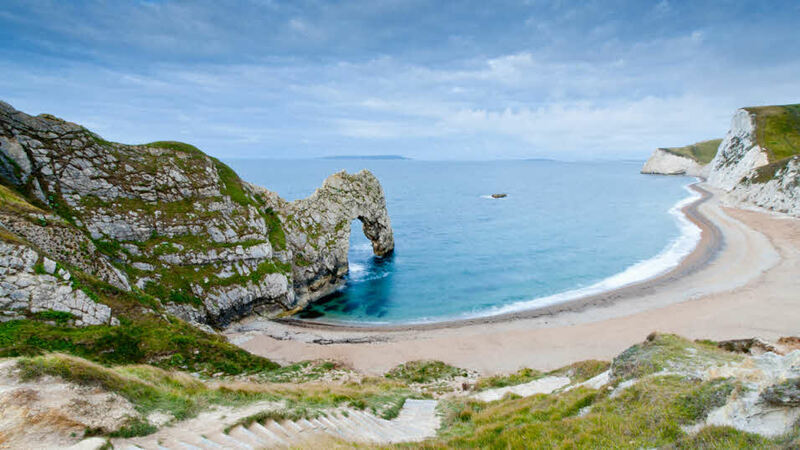 Hunter's Moon Caravan Club Site offers access to Durdle Door, whilst Rookesbury Park Caravan Club Site lets you explore the forests of Hampshire. Head to Longleat Caravan Club Site for an exciting trip to the famous Safari Park. Hop on a ferry and take a trip to Southland Caravan Club Site on the Isle of Wight to visit the mighty Needles at Alum Bay. Explore the Cotswolds from Burford Caravan Club Site or discover Cambridgeshire at our Cambridge Cherry Hinton Caravan Club Site and Ferry Meadows Caravan Club Site. Breathe in the fragrance of Norfolk lavender and watch the sun set across the cornfields from Seacroft Caravan Club Site. 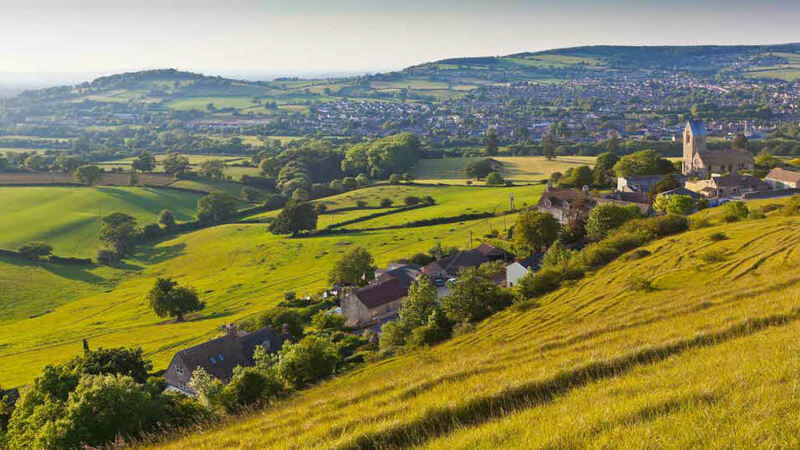 Explore the Yorkshire Dales from Lower Wensleydale Caravan Club Site, or head east from Thirsk Racecourse Caravan Club Site to ramble through the North Yorkshire Moors. 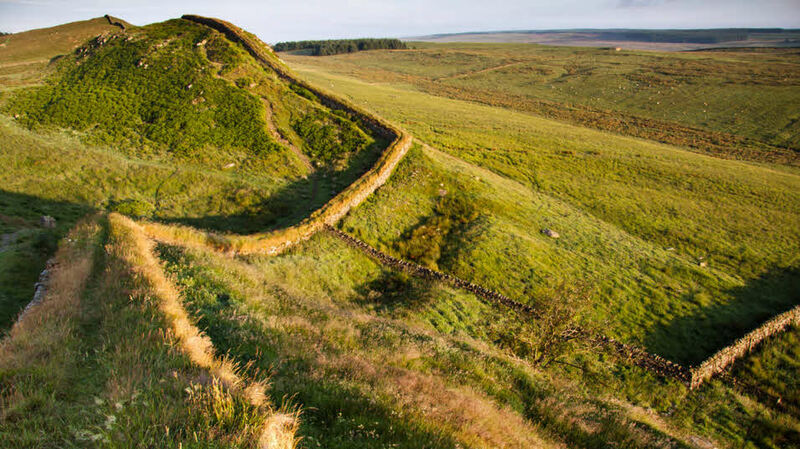 Discover the historic city of Durham at Durham Grange Caravan Club Site, walk along Hadrian's Wall at Berwick Seaview Caravan Club Site and discover some of the best preserved Roman Forts in the country from River Breamish Caravan Club Site. Boasting the largest county in the UK, the North West England is not to be missed. 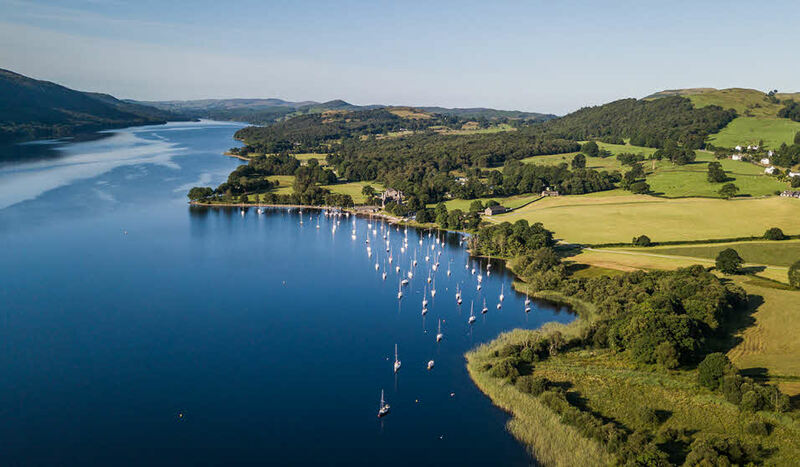 Stay at Coniston Park Coppice Caravan Club Site and explore soaring peaks and cruise the lakes in the Lake District or visit Cheshire for discover forests, valleys and picturesque villages from Chester Fairoaks Caravan Club Site. With hundreds of castles and a language, mythology and folklore of its own, Cymru is a country to be discovered. 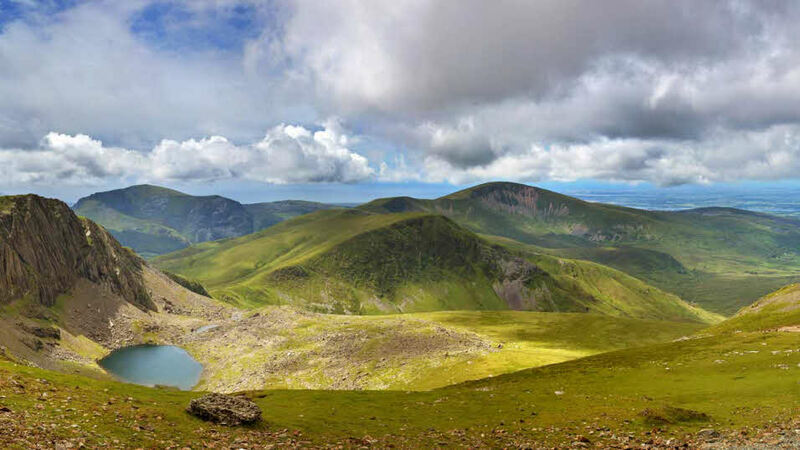 Explore the hills of Snowdonia, or the Brecon Beacons National Park from Brecon Beacons Caravan Club Site. 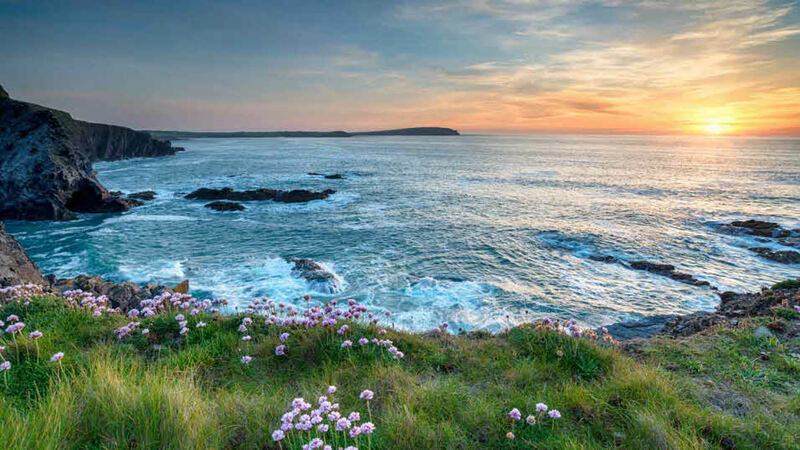 Tredegar House Country Park Caravan Club Site and Freshwater East Caravan Club Site offers access to Wales’ south coast - don't forget to visit the coast by St. David's, Britain's smallest city. Five of our Scottish campsites showcase the best of the Scottish Highlands; Brora Caravan Club Site, Culloden Moor Caravan Club Site, Morvich Caravan Club Site, Dunnet Bay Caravan Club Site and Kinlochewe Caravan Club Site. 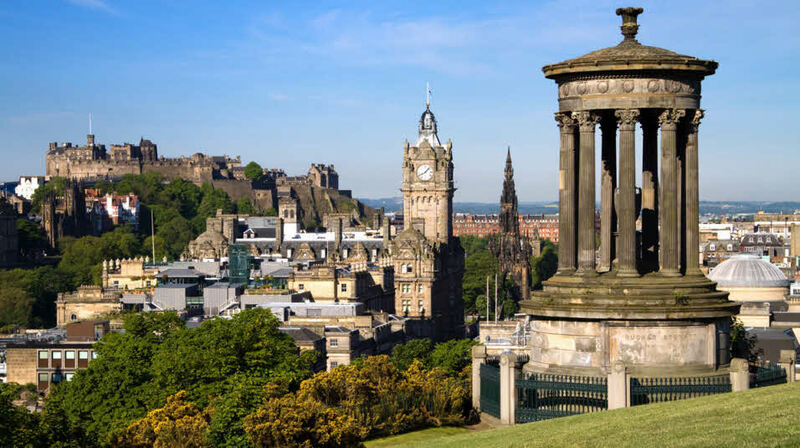 Explore Scotland’s cities from Edinburgh Caravan Club Site and Strathclyde Country Park Caravan Club Site, visit the coast at Stonehaven Queen Elizabeth Park Caravan Club Site and New England Bay or experience the breathtaking lochs at Forfar Lochside Caravan Club Site and Balbirnie Park Caravan Club Site. 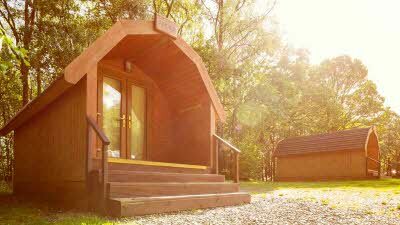 Visit the Scottish Borders at Melrose Gibson Park Caravan Club Site. 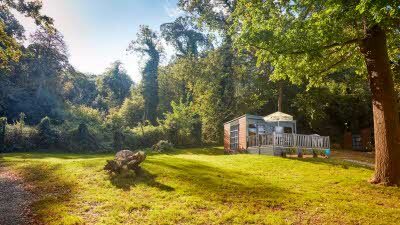 Take your family and friends on a camping or glamping holiday or stay in one of our holiday cottages.